The number of participants is restricted to 14 and registration is obligatory. Spots will be given by a first come, first served order! 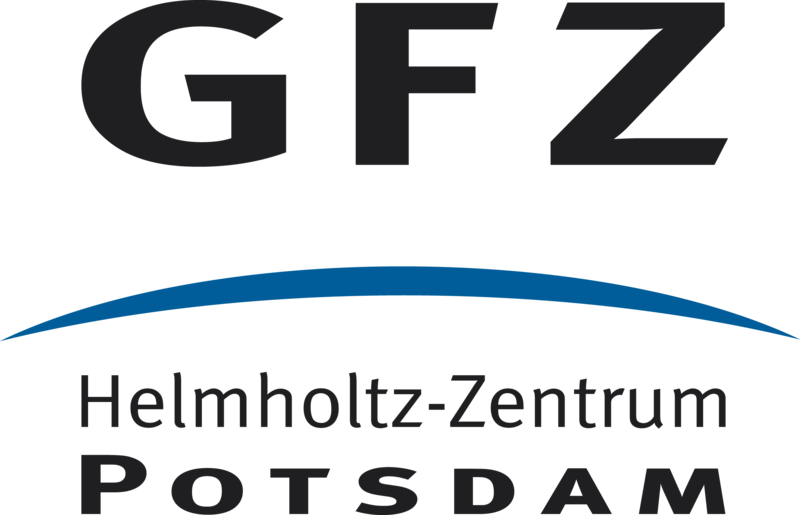 So be quick and enroll NOW by sending me an email (sieber@gfz-potsdam.de). As a scientist, you must communicate your research to a variety of audience including your peers and colleagues at conferences and meetings. Regardless of your field and career path, giving academic talks and presentation is essential. Thus, we will conduct a workshop were you can improve your ability to present your academic work. The workshop will be run by Christopher Kyba (GFZ) and you will learn how to stand out in job talks, at conferences, and in other academic situations. Furthermore, the importance of presenting your research to a more general audience, including with the media, will be discussed.